What's up with the $1 trillion coin? As President Obama and Congress barrel toward the next fiscal fight - how to deal with the $16.4 trillion debt ceiling the country is expected to hit next month - one solution that has generated an extreme amount of buzz is for the Treasury to simply mint a $1 trillion platinum coin. The idea is kind of like Justin Bieber: It has wildly vocal fans despite its flaws but it also has equally as vocal detractors who think the whole idea is completely absurd. "I think it's deeply wacky but it's possible," said economist Jared Bernstein, former economic adviser to Vice President Biden. Economist Douglas Holtz-Eakin, former director of the Congressional Budget Office and adviser to John McCain's 2008 presidential campaign, agreed that it's possible. But, he said, "I think it's an incredibly stupid idea." The $1 trillion coin is idea that was initially mentioned in the comments section of a blog post and has gained steam in recent weeks. The proposal is to have the Treasury Department mint the coin, declare it worth $1 trillion, deposit it in the Federal Reserve and then use the money to pay its bills to avoid defaulting when it hits the debt ceiling. 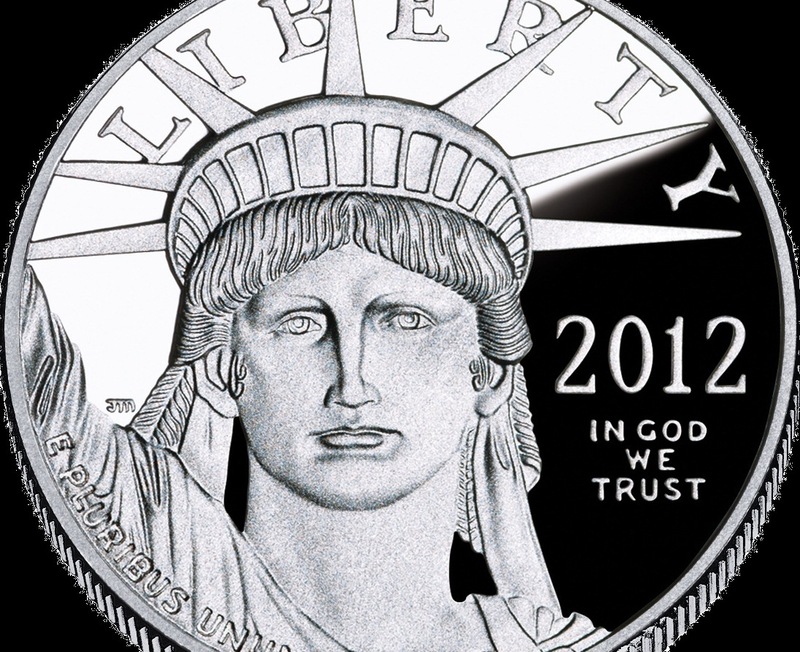 Congress passed a law that allows the Treasury Department to print platinum coins and determine the value. The original intent was to allow the printing of commemorative coins. Philip Diehl, who ran the U.S. Mint from 1994 to 2000 and helped to write the bill, admitted that $1 trillion coin is not the original goal. "Yes, this is an unintended consequence of the platinum coin bill, but how many other pieces of legislation have had unintended consequences? Most, I'd guess," he wrote in an email to the website DailyKos. "This is the typical Washington sophistry ," David John, senior fellow at The Heritage Foundation, said. But what is the debt ceiling? Just like the $1 trillion coin, it's completely created out of thin air. Congress can raise and lower it at will. It is not steeped in economic basis but in political gamesmanship. The debt ceiling was created by Congress more than 100 years ago to put some checks on the executive branch. Holtz-Eakin calls it Congress' "political instrument." Holtz-Eakin admits that the debt ceiling and the $1 trillion coin are equally political, but he said there's a difference. "One's about enforcing control; one's about evading." He said that if Mr. Obama approves the minting of the coin, he would do it by bypassing Congress' effort at checks and balances. But liberal economist Bernstein said the $1 trillion coin is not ideal but it's better than the potential negative economic impact if the debt ceiling isn't raised. "It shouldn't have to come to that but it's a better solution than default," he said. White House spokesman Jay Carney refused to dismiss the idea after being asked about idea Wednesday. "Look, there is no substitute for Congress extending the borrowing authority of the United States," Carney said. But it's hard to imagine that the president would choose to anger Congress with an idea started by a Georgia lawyer called Beowulf in the comments section of an economics blog or the subject of a Simpson's episode.